Three of Norway's leaders in the current coalition are female and the country is one of the most gender equal in the world. The US News & World Report has ranked Norway 4th in the 2019 ranking of the best countries for women, while Scandinavian countries made up three of the top four. It says a lot about Norway that a 29-year-old, Pakistani-Norwegian Muslim woman can serve as a minister in the Norwegian government. Equality of opportunity is a thread that runs throughout Scandinavian society and while it's not perfect, the model is held up as an example to follow by many other countries. 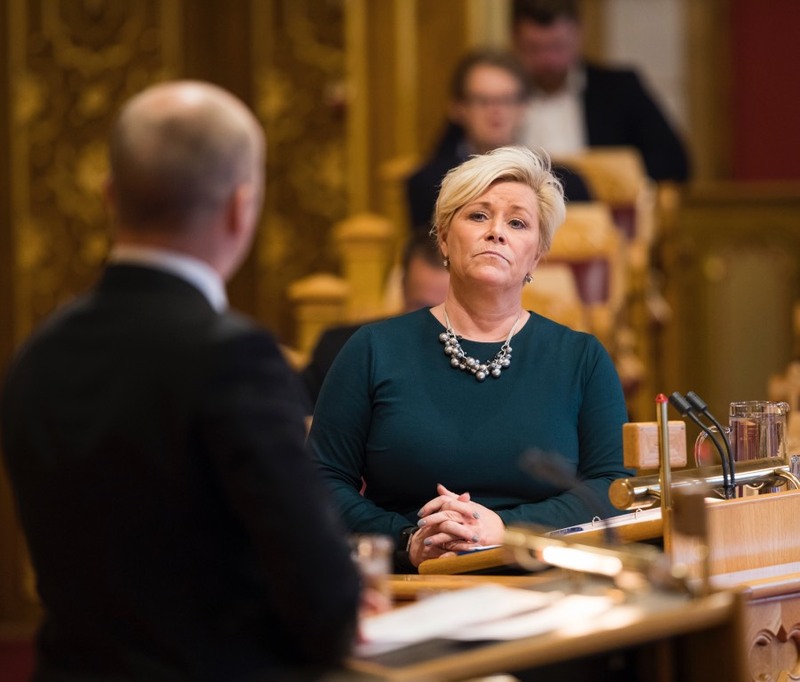 While important gender equality issues have been fought – and generally, won – over the years in Norway, those days are now mostly in the past. For many years, Governments have actively pushed equal rights policy (in many areas, not just gender) so that the need for proactive campaigning has been minimised. 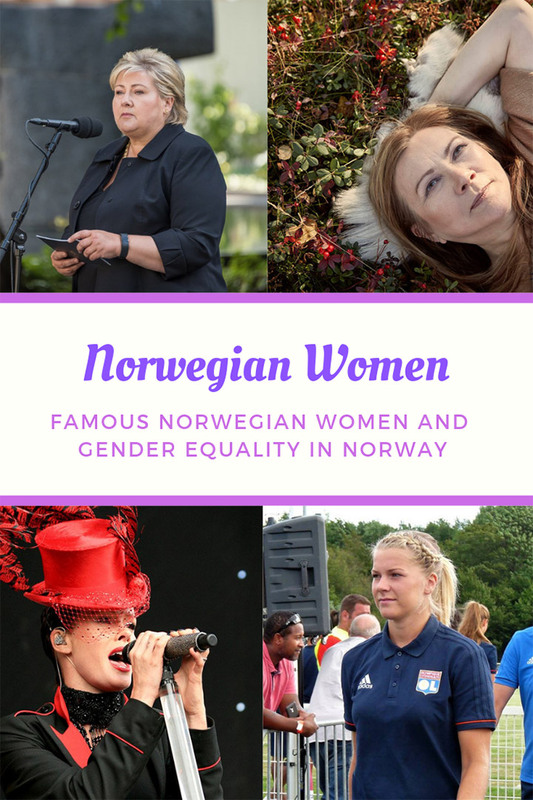 Norway was the first country in the world to appoint a special Gender Equality Ombud, and consolidated its comprehensive legislation on equality into a separate Gender Equality Act, which has been updated several times. The country's governments have been almost 50 per cent women for the last 30 years, while positions including the Parliament's president, Oslo Police commissioner, UiO president and even the governor of Svalbard are, or have recently been, women. That said, a number of challenges to gender equality remain and new gender issues keep bubbling to the surface. Not least the issue of gender equality for men! Many recent changes to Norway's generous parental leave policies have been made to encourage men to spend more time with their newborns. The country also works internationally to promote gender equality. 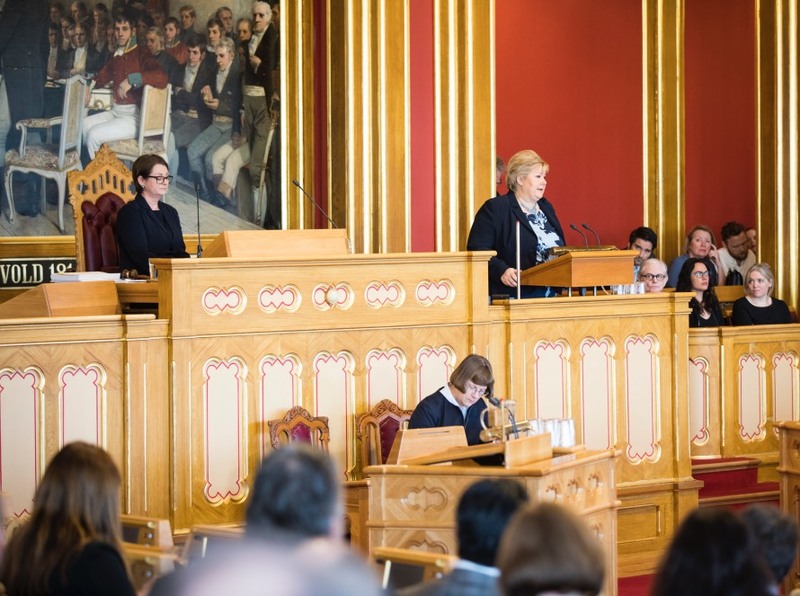 Norway has ratified all human rights treaties and international conference agreements which provide a legal foundation for ending gender-based discrimination and human rights violations that are gender-driven. Females in Norway hold senior positions in all walks of life, although some challenges do still remain in specific areas. Politics and entertainment are two areas where women are very well represented. From scientists, politicians and the police to world-famous athletes and artists, the Norwegian ladies on this list are sure to inspire. Norway is renowned for having many prominent female politicians, and this is not a recent development. In one of her three 20th-century governments, former Prime Minister Gro Harlem Brundtland had nine women in her cabinet. 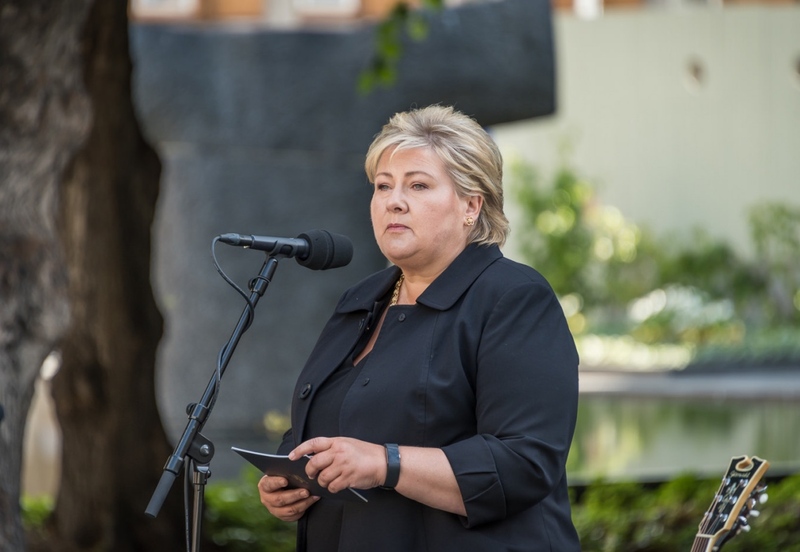 Erna Solberg has been the Prime Minister since 2013, and the leaders of three of the four parties in the current coalition government that run the country are female. Today it is extremely unusual for any party not to have a woman as the first or second name on an election list. Every major party has or has had a female chair. In 1981, at the age of 41, she was appointed Prime Minister for the first time. Gro Harlem Brundtland was the youngest person and the first woman ever to hold the office of Prime Minister in Norway. During these years she became widely known as the “mother of the nation”. Following her third term as Prime Minister, she held the post of Director-General of the World Health Organization from 1998 to 2003. At the age of 52, Erna Solberg became the second female Prime Minister of Norway after winning in the 2013 election. Four years later, she remained in office as her Conservative party (Høyre) was able to form a minority coalition despite losing seats. Born in Bergen, Solberg attended the University of Bergen. She became deputy leader of the Conservative Party from 2002 to 2004 before assuming the leadership. In 2012 Hadia Tajik became Norway’s Minister of Culture, at the age of 29 this made Tajik the youngest ever minister to serve in the Norwegian government. Although no longer a Minister, she remains a Member of Parliament for the Labour party (Arbeiderpartiet) and is a keen proponent of ebooks and digital culture. In terms of career Kaci Kullmann Five is most notably a politician, as she served in the Norwegian government during the 1980’s and 90’s. In 2003 she was elected by the Norwegian Parliament to the Norwegian Nobel Committee, and soon became chairwoman of the committee. In this capacity she was in charge of awarding the Nobel Peace Prize. As leader of the Progress Party since 2006 and Minister of Finance since 2013, Siv Jensen is one of the most prominent politicians in modern Norway. She led her party into government for the first time, and is known for her support of a market economy and tough stance on immigration. The current leader of Venstre, Norway's Liberal party, is the third on this list to be a leader of a party in the current coalition government. The former journalist and teacher has been elected as an Oslo MP every election since 2005, and has led her party since 2010. Grande has served as the Minister of Culture after taking Venstre into the coalition government in early 2018. In early 2019, Gender Equality was added to her portfolio. Norway boasts one of the most gender-equal economies in the world. In 2008, Norway obliged listed companies to reserve at least 40% of their director seats for women, something which proved a model for many other European countries. However, many recent news stories have pointed out that Norway's biggest companies still lack women in leading positions, below board level, so there is still work to be done. To help encourage girls into entrepreneurship and help build networks for those who are already working in business leadership positions, many networking organisations specific to women exist across the country. One of those networks, ODA, publish an annual list of the Top 50 Women in Tech, which is broken down into leaders, entrepreneurs, and technical managers. A successful businesswoman and author, Traaseth was appointed CEO of Innovation Norway in 2014. This company is the Norwegian Government's official instrument for innovation and development of Norwegian enterprises and industry. Prior to her joining the organisation, she worked as the Managing Director of Hewlett-Packard Norway, and in 2014 published the book Godt nok for de svina, which was released in English as Good Enough for the Bastards the following year. At the end of 2018, Traaseth announced she would be leaving her position during the course of 2019. The move was in some ways no surprise, as she has previously stated that no senior leader tasked with ‘change' tasks should sit in that position for more than five years. Lund is a woman of many talents. 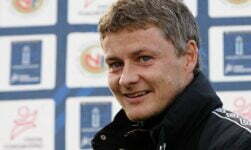 She is the current Director general of NHO, a Norwegian employer’s organisation. She has held numerous positions as CEO for companies such as Telenor and Aftenposten, as well as occupying board positions at Ericsson, The Oslo Symphony Orchestra, and the Audi Committee. 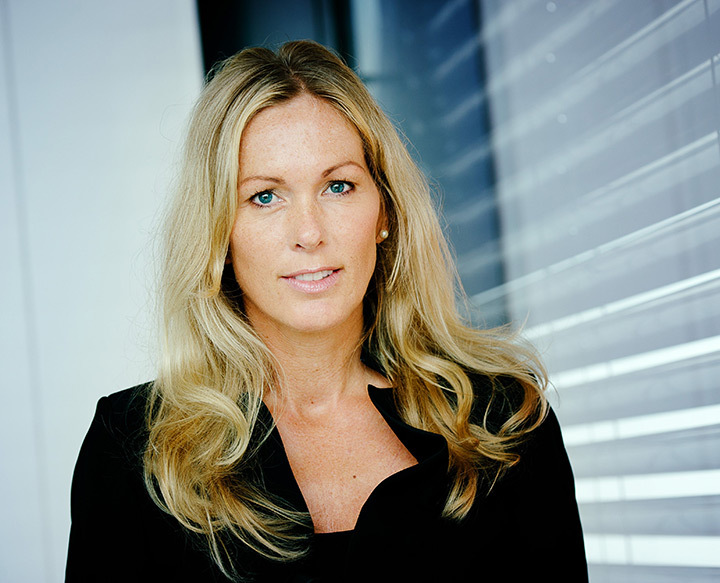 Berit Svendsen is a Norwegian engineer and business executive. 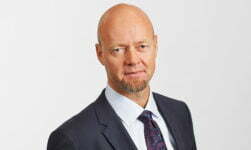 Svendsen currently sits as the vice president of the Telenor Group and head of Telenor Norway. She also holds board positions at the Norwegian National Bank (DNB), and EMGS, which provide support to the oil and gas industry. In 2018, Svendsen was on the jury for the annual ODA Top Women in Tech listing. It was not until 1903 that the first Norwegian woman received a doctorate at the University of Oslo. The first female professor was appointed nine years later. Today, some of Norway's leading researchers are women. 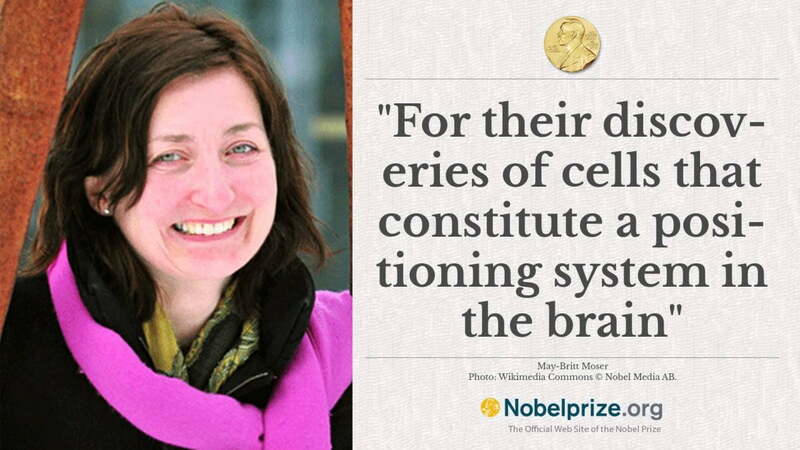 May-Britt Moser is a Norwegian psychologist, neuroscientist, and head of department of the Centre for Neural Computation at the Norwegian University of Science and Technology. Together with her then-husband Edvard Moser and John O’Keefe, Moser won the Nobel Prize for Physiology or Medicine in 2014. A Norwegian novelist, Undset won the Nobel Prize for Literature in 1928. She is best-known for her work Kristin Lavransdatter, a trilogy of books about Norwegian life during the Middle Ages, published between 1920 and 1922. Undset was until recently depicted on the 500 Kroner note, and even has a crater on the planet Venus named after her. 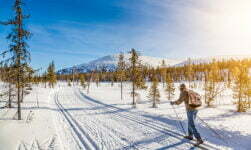 Skiing, handball, swimming and football are popular sports among young women in Norway. Football in particular is growing in popularity, so much so that the national women's team is among the best in the world. 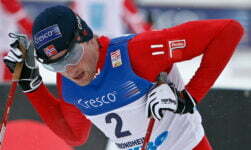 Marit Bjørgen is Norway's cross-country skiing sensation. Currently ranked number 1 in the world, she is also the record holder of most Olympic medals (15), and most Gold Medals (8) of any winter sports athlete. She even had time to take a break during her career to have a child. A professional boxer and former kick-boxer, Brækhus is the current female world welterweight champion. She is the first woman, and one of only four boxers, male or female, to hold the titles from the four boxing associations / federations simultaneously. 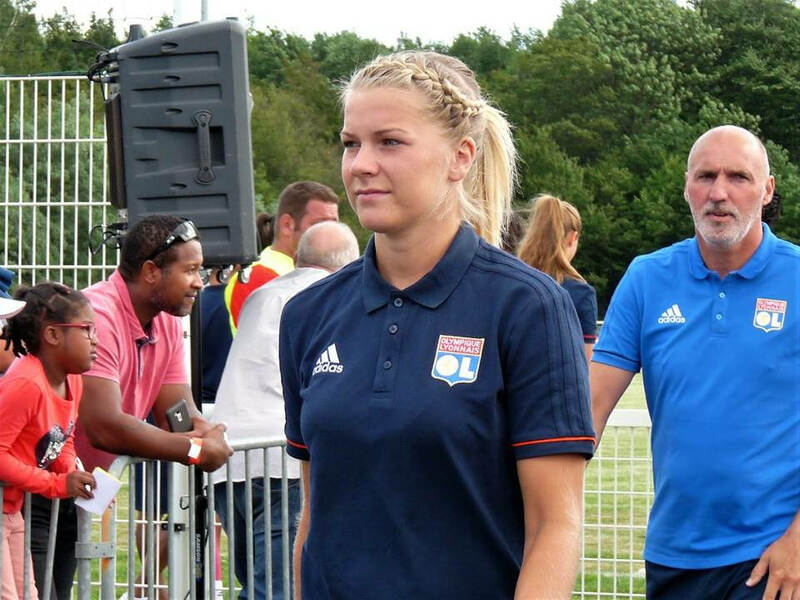 A professional footballer, Hegerberg plays as a striker for the Division 1 Féminine club Olympique Lyonnais in France and in 2018 became the first ever winner of the women's Ballon d'Or award given to the world's best player. She has been a part of the Norwegian National team, playing in the youth sides until 2011 when she became included at the senior level. Snowboarder Silje Norendal has represented Norway several times in international competition and has won various medals at the X Games annual extreme sports event. In the 2014 Winter Olympics in Sochi, Russia, Norendal finished in 11th place in the Slopestyle Finals. Many Norwegian actresses are household names within Norway due to their appearances in Norwegian TV series and movies, but are barely known outside the country. But Norwegian women have and still are making a splash in the entertainment industry outside of Norway. A three-time figure skating Olympic champion, ten-time World Champion, and six-time European Champion, Sonja Henie next sought out the silver screen. She moved to California in 1936 and became one of the highest-paid stars in Hollywood and starred in a series of box-office hits. At the height of her acting career, she was one of the highest-paid stars in Hollywood and said to be one of the wealthiest women in the world. Her movie appearances included Thin Ice (1937), My Lucky Star (1938), Second Fiddle (1939) and Sun Valley Serenade (1941). An actress on the stage and on the screen, Berdal has captivated audiences across the globe. She began her career at The Norwegian Theatre in Oslo, where she was awarded the Hedda Award for Best Debut of the Year. In between appearences on stage, Berdal worked on radio theatre, movie productions and television, including a notable appearance in the hit series Westworld. In 2006 she won an Amanda award for best Norwegian actress. Best known for her role as Jessica Davis in the Netflix series 13 Reasons Why, Alisha Bø has had a number of roles in films and TV series. Alisha was born in Norway, but moved to California with her mother and American stepfather at the age of just seven. 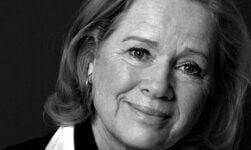 The Norwegian actress and film director was famously one of the “muses” of Swedish director Ingmar Bergman. The Golden Globe winner also received multiple nominations for Oscars and BAFTAs throughout her career. Since retiring from the trade, Liv became a UNICEF Goodwill Ambassador. In 2006, she received an honorary degree from NTNU University in Trondheim. Born in Nordland to a Norwegian mother and German father, Anni Frid Lyngstad achieved fame as the Norwegian member of otherwise Swedish pop group ABBA. After the band split in 1982, she set out as a solo artist although achieved only mixed success. Lyngstad was awarded Best Female Artist in the 1982 edition of the Swedish music awards Rockbjörnen and was included along with her ABBA bandmates in the Rock and Roll Hall of Fame in 2010. Although the sugar-coated eurodance group Aqua was predominantly Danish, lead singer Lene Nystrøm is 100% Norwegian. Born in 1973, the Eurodance star began her career as a cruise ship performer before being spotted and recruited for Aqua. Although best known for their 1997 hit ‘Barbie Girl', the group has been together on and off since 1989. In 2016 they reformed for the second time and released a new single in 2018. The Norwegian singer-songwriter Sigrid Solbakk Raabe is better known simply by her stage name Sigrid. She shot to fame outside Norway and in particular in the UK with her single “Dont Kill My Vibe”. 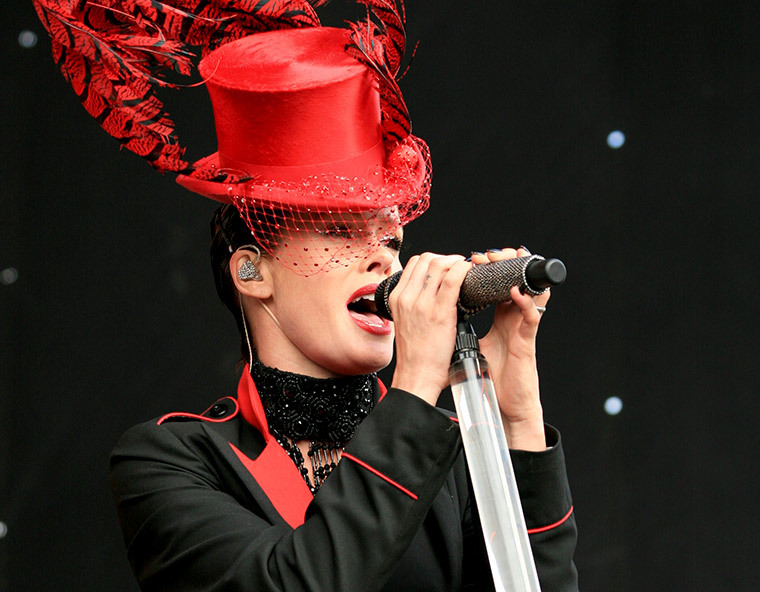 She went on to win BBC Music's Sound of 2018 award and has become a very popular figure in Britain, having performed at Glastonbury and the Reading festival. Best known for her melodic joik-influenced music sung in the Sami language, Mari Boine is increasingly influenced by international music and her most recent album was made up of English language songs. 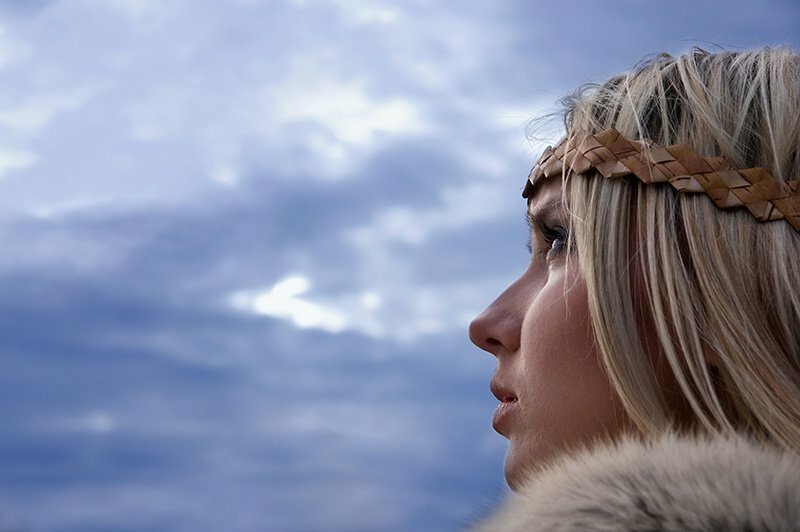 She is a leading spokesperson for Sami culture. 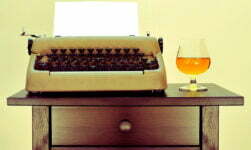 What do you think – who else belongs on this list? Sissel Kykebø – a wonderful singer.